High winds can cause damage to your roof, even without hail or other harmful weather. 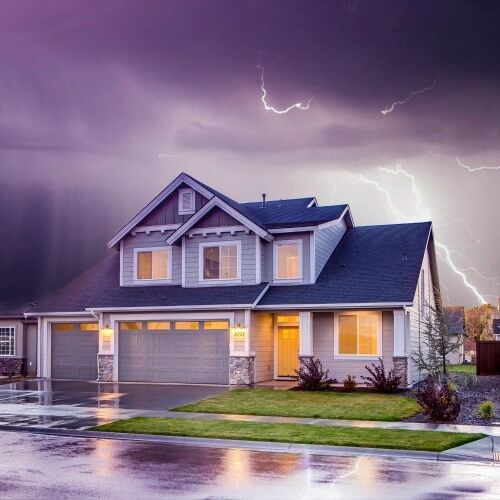 There are several types of damage high winds can cause to your roof, including leaks, missing shingles, and gutter problems. Shingles roofs especially take a beating during high winds, despite most being rated to withstand 90 mph winds. 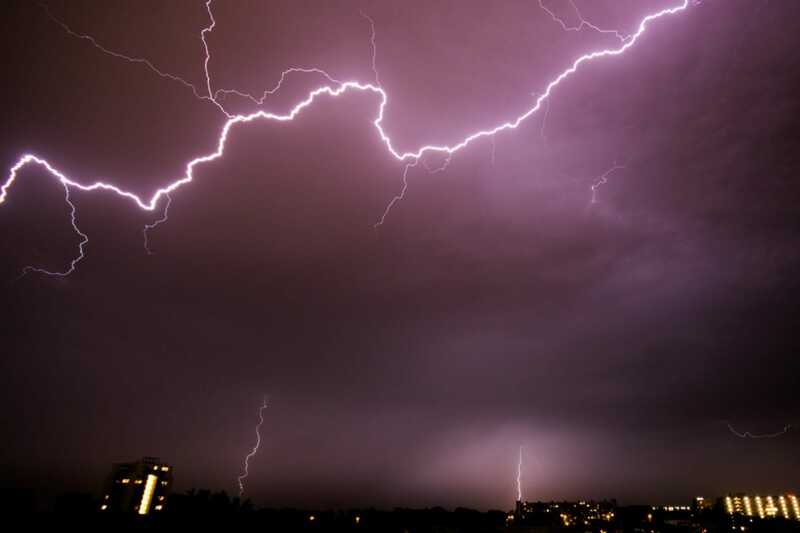 Damage to your roof can begin at around 50 mph, so you should know how to check your roof for such damage. High winds do not hit your roof evenly across the surface. The corners, the edges of the roof, and the ridge line are especially susceptible to damage from high winds. The wind can get under a corner or small piece of the shingle and curl it, or rip it off completely. This can leave your roof exposed in those areas, leading to leaks. Another danger of high winds to your roof is “lifting.” While the shingles may look intact from the ground, high winds coming up over a roof can create a suction effect and “lift” the shingles upwards, loosening the nails which are holding them down. When the shingles lift, the sealant between each layer can be broken, leading to leaks. Additionally, high winds can blow debris around and cause trees and limbs to fall on your roof. 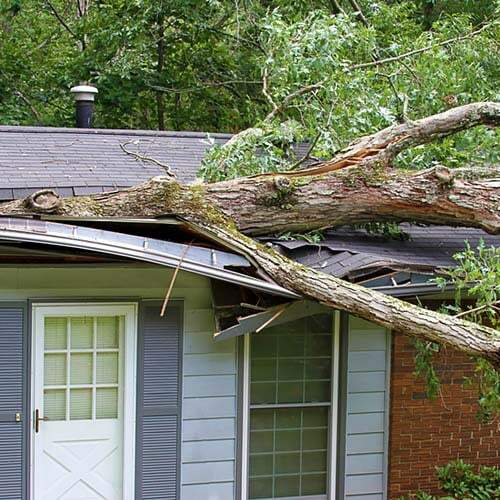 Falling limbs can puncture the roof, or destroy your shingles, so be sure to cut down any trees which are overhanging your roof before any storms or high winds hit. The debris that is blown around by the wind (branches, garbage, deck furniture, lawn decorations, etc.) can often be more damaging to your roof than the wind itself. 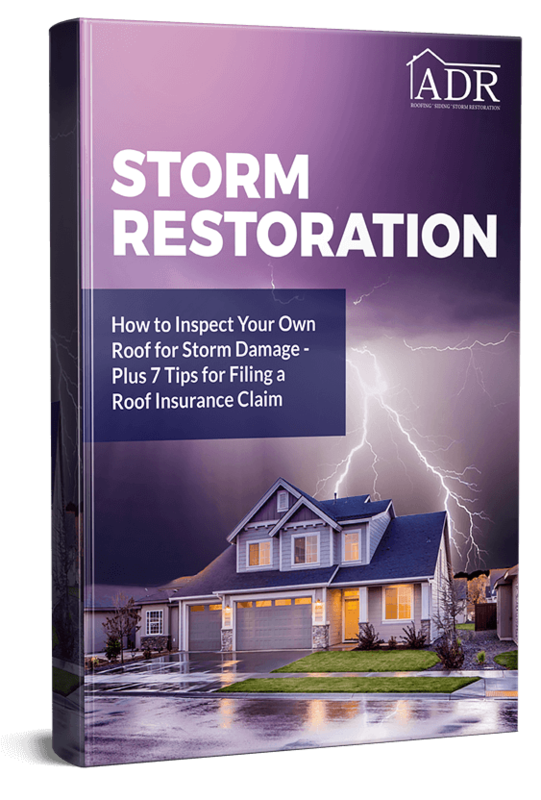 Want to know if you’re covered for tree damage to your roof? Read here! dripping from the ceiling. 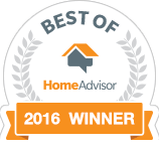 Be sure to call an expert roofer immediately! Curling Shingles: Curling shingles are most often found at stress points on the roof, i.e. the edges, the corners, near the chimney, at the ridge, etc. 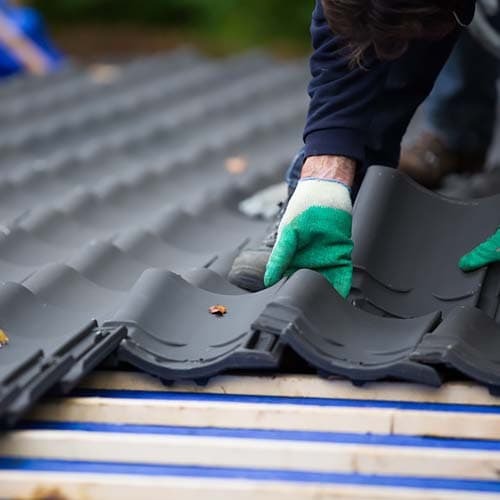 When shingles are curled, they can no longer keep water from leaking through the roof, although these are harder to find than a shingle which is simply missing. The Gutter: High winds and heavy rains can wash away the granules from the shingle, and load them into the gutter. 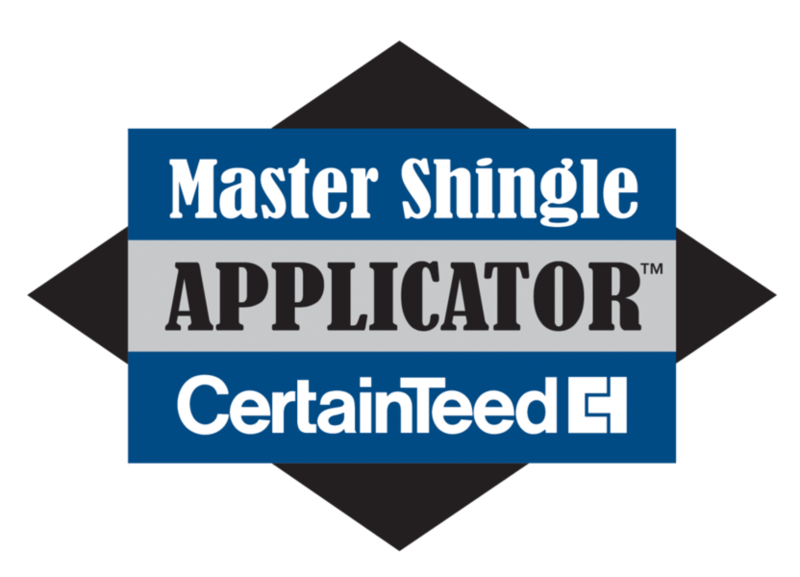 Look for excessive shingle granules in the gutter, and if you find them, call a reputable roofer to come out and check your roof for repair. 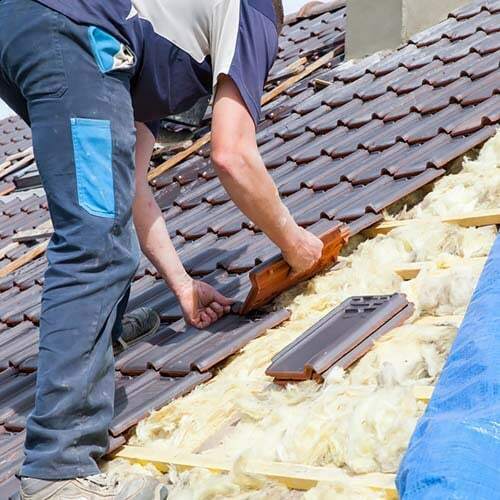 As with any roofing project in general, a well-built roof constructed by an expert roofer will last against high winds longer and more efficiently than a poorly constructed one. 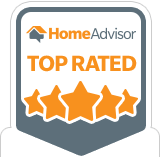 Getting your roof built, replaced, or repaired by an experienced roofer is the way to go. 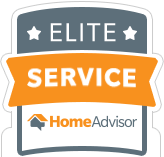 Call American Dream Restoration now for a free estimate! All Chapters in one handy .pdf. Click and go! Thanks for that tip about watching out for falling limbs from trees on the roof. I will make sure to trim the overhanging limbs so none of them can puncture my roof like you also said! There is a storm forecasted for next week, so I better get started!